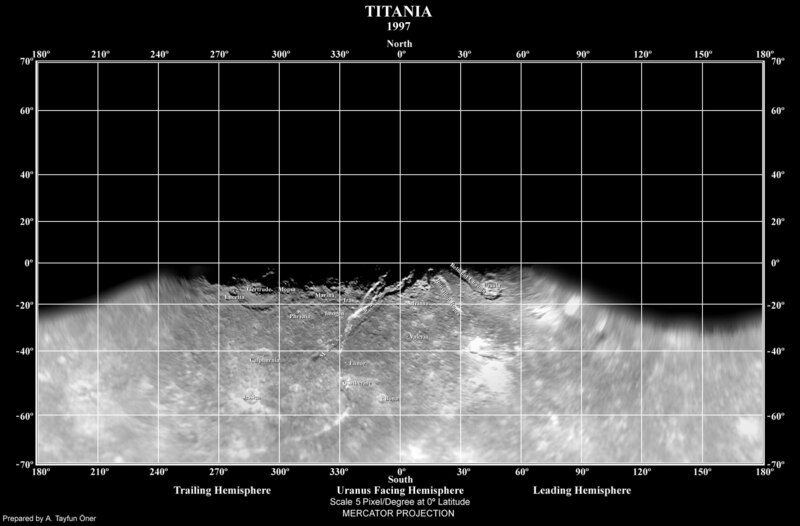 On September 8, 2001, Titania occulted a bright star (HIP 106829) with a visible magnitude of 7.2; this was an opportunity to both refine Titania's diameter and ephemeris, and to detect any extant atmosphere. 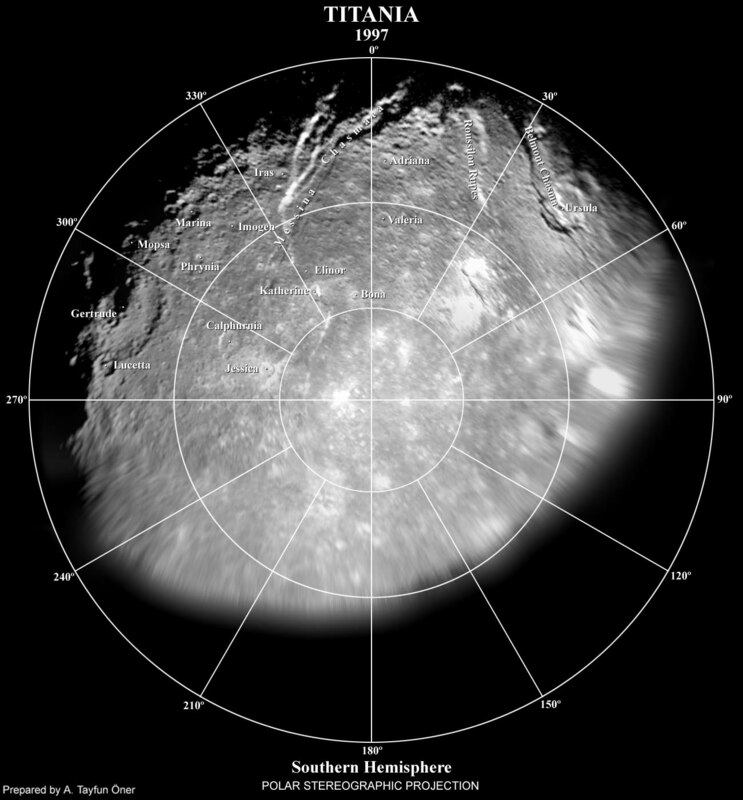 The data revealed no atmosphere to a surface pressure of 1–2 mPa (10–20 nbar); if it exists, it would have to be far thinner than that of Triton or Pluto. This upper limit is still several times higher than the maximum possible surface pressure of the carbon dioxide, meaning that the measurements place essentially no constraints on parameters of the atmosphere.